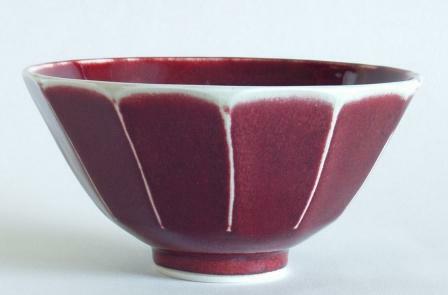 Christo Giles makes beautiful handcrafted stoneware pottery and porcelain pottery. He makes them entirely by himself and each one is both functional and a work of art. Each pot is marked with his unique stamp – CG – and is one of a kind. View his Bowls, Jugs and Vases. Find out more about Christo Giles and buy his pots. Stoneware pottery has a very long and proud history.